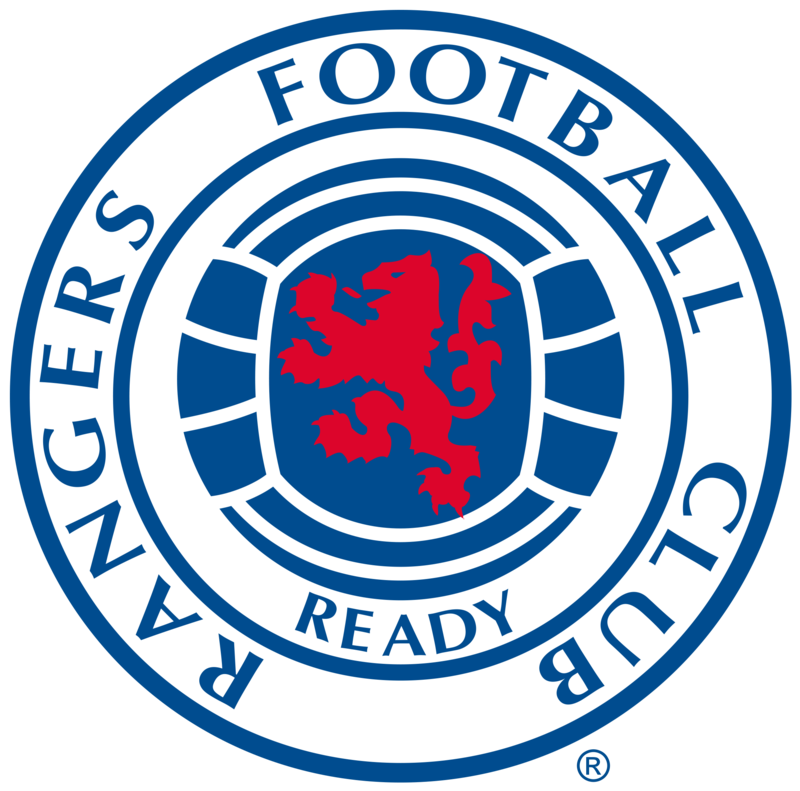 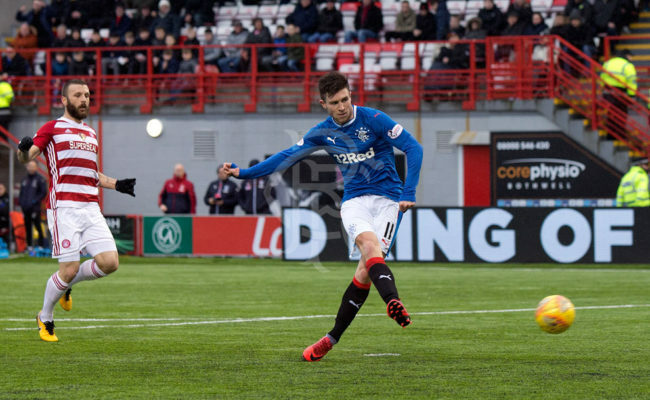 RANGERS put five past Hamilton in a mental game at the Superseal Stadium which sent the Gers back into second in the Ladbrokes Premiership. 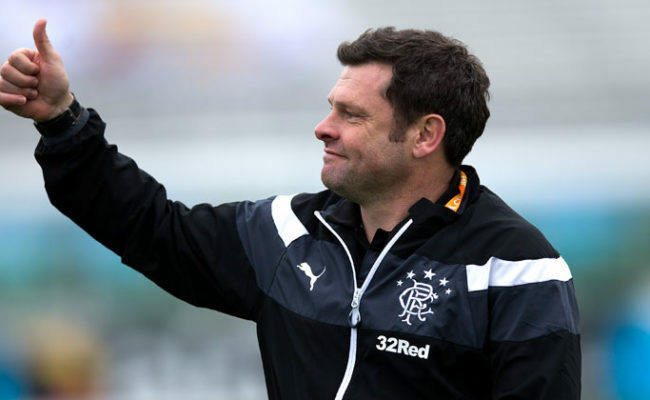 There were SIX goals in the first 34 minutes of a half which saw Graeme Murty’s side come back from going behind early on. 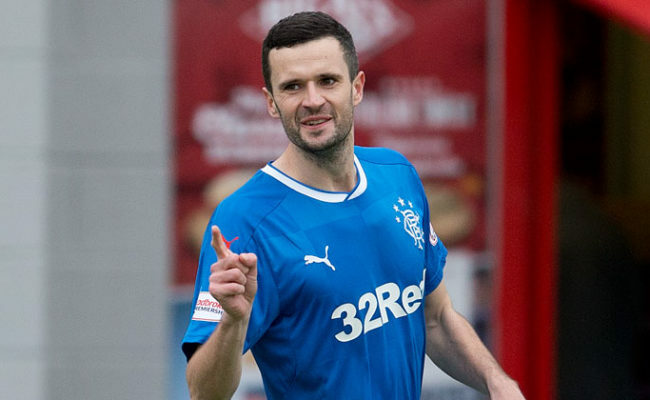 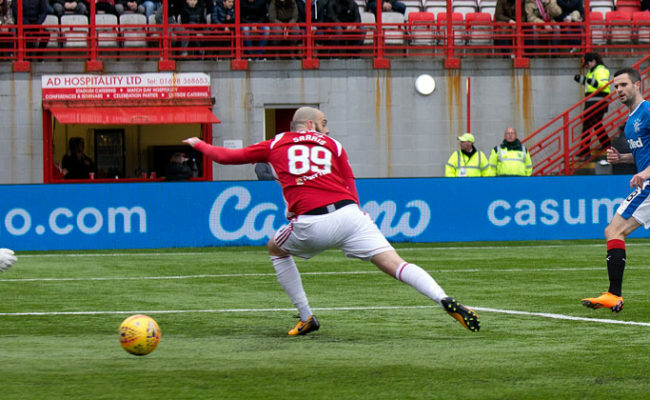 Hamilton opened the scoring with five minutes played before Jamie Murphy levelled things inside 10 minutes and after that the goals kept coming. 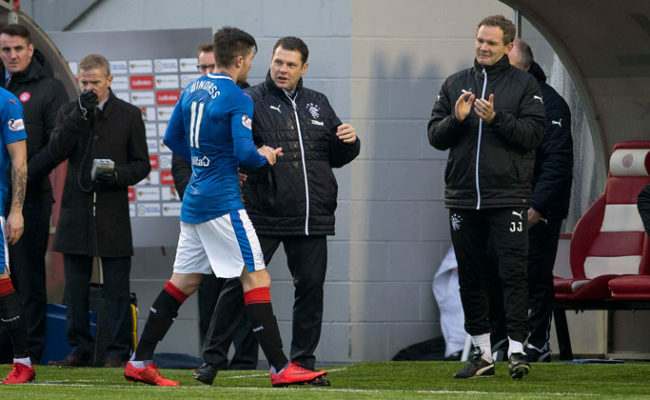 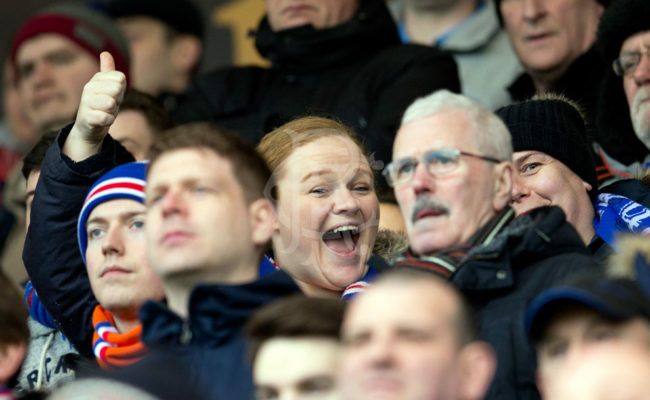 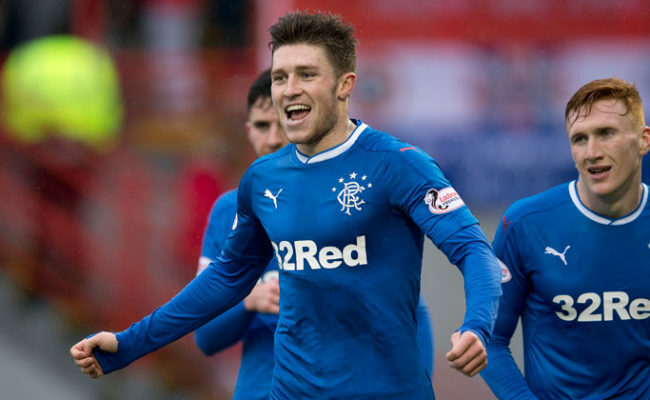 Josh Windass put Rangers ahead with help from a goalkeeping blunder, former Ger David Templeton drew Accies level and then Alfredo Morelos got in on the act too.